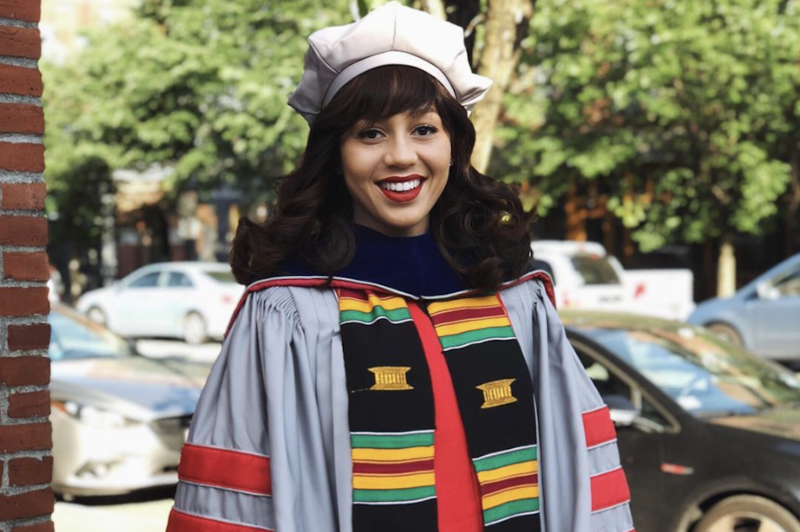 Mareena Robinson Snowden became the first black woman to earn a P.h.D in nuclear engineering from the Massachusetts Institute of Technology! Mareena Robinson Snowden, 30, posted via Instagram that she is grateful for her experiences high and low on her journey. She also told CNBC that she didn’t see herself in a STEM career as a little girl and she was in fact afraid of science and math to the point she had anxiety. Snowden credits her math and science teachers for helping her to understand math/physics as a skill that she could grow and develop like a muscle because she thought she wasn’t any good at it. Mareena has an amazing story! You can read more in depth about her at CNBC’s Make it. The only thing that limit’s you is truly YOU. When you think you can’t YOU can NOT, but when you think you can YOU could do ANYTHING you put your mind too!